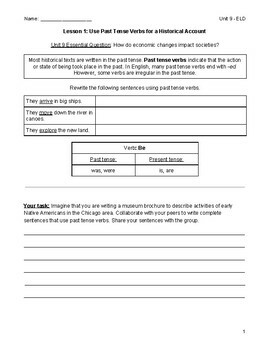 In Benchmark Unit 9, students will read and compare selections about the development of cities to analyze how economic changes impact society. 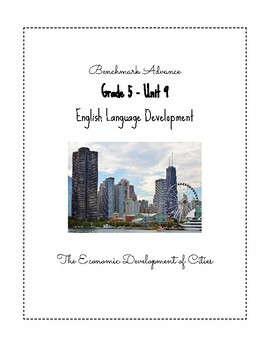 This packet supplements the Benchmark Advance English Language Development lessons from both the teacher resource system guide and the student ELD textbooks. 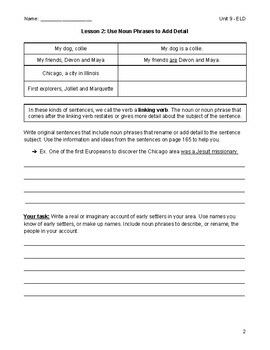 This packet has been primarily written towards the "expanding" differentiated instruction level. 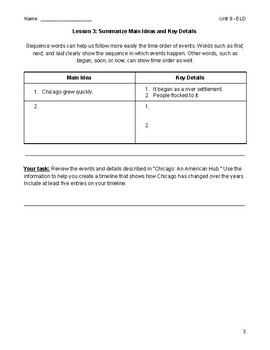 This resource is no prep - all you have to do is copy and staple a packet for each student in your group!